Your favorite everyday object is not yet properly protected? The time has come. With us, you can create your OnePlus 6T custom case and protect your smartphone with style. 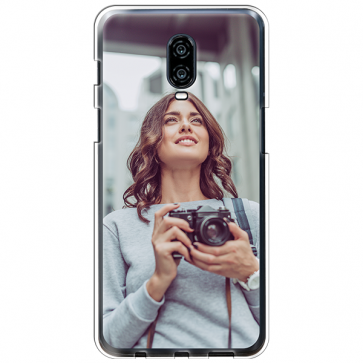 Use your favorite pictures or photos to create your OnePlus 6T custom case like you always wanted it.